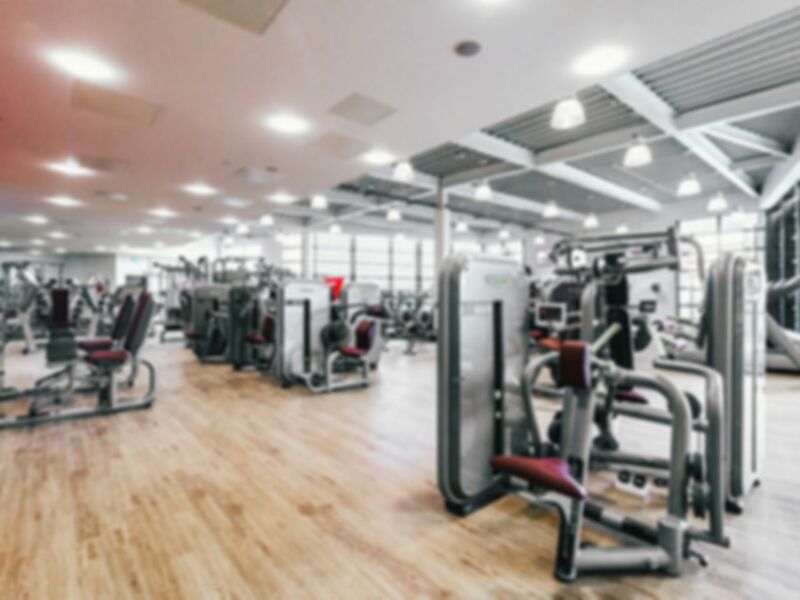 Hart Leisure Centre in GU51, in the heart of Fleet, hosts a wide range of activities and offers a number of excellent facilities for you to take full advantage of. 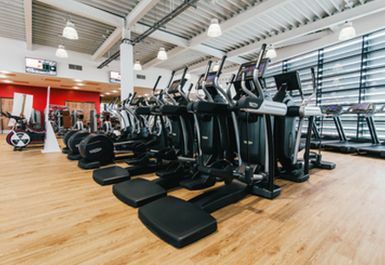 Certainly one of the best gyms in the area, the leisure centre boasts a 130 station gym, with so much equipment to choose from and it is all new and top of the range gear! 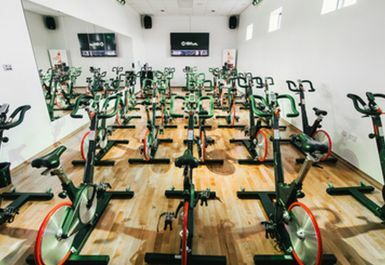 There are also 4 group exercise studios too which can be used outside of class times! 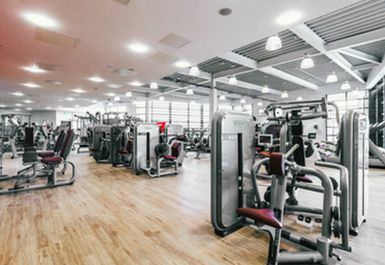 You will not regret paying a visit to Hart Leisure Centre! 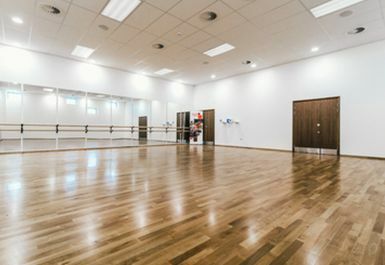 Located opposite Calthorpe Park School, the Leisure Centre can be accessed on bus routes 10, 409, F121. There is plenty of parking available. 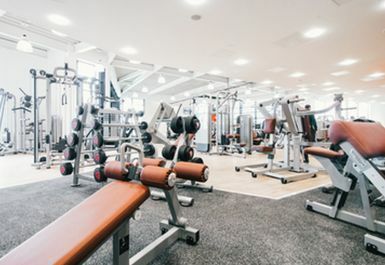 Great gym and staff are very friendly. Kettle bells would be a welcome addition to the equipment. 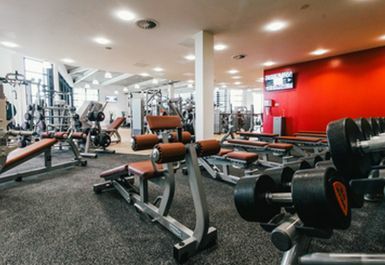 Great gym and friendly staff, both at reception and in the gym. The changing rooms were very clean, but hairdryers and cubicles to change in would have been welcomed. 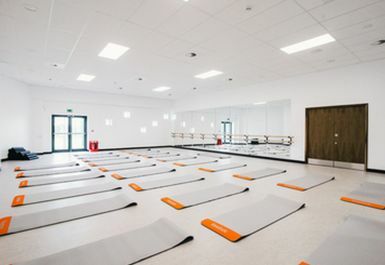 These are good facilities, modern and it's very spacious. 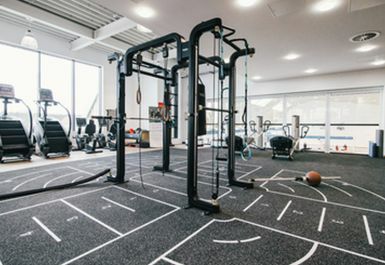 Brilliant gym - really helpful staff, clean and great environment to work out in.